The education of Informatics started in the Kossuth Lajos University of Arts and Sciences in 1972. Theoretical training took place in the Main Building of the university and the rooms of the Chemistry Building, whereas practical training was done in the Computing Centre located in the Main Building. The accommodation of teachers and the infrastructure of education have changed significantly in the last years. In 1984 the Institute of Mathematics was moved into a new building, and in 1985 the Computing Centre was located in the former University Church. In this way the working conditions of teachers and workers were greatly improved for some time. In 1997 the Department of Foreign Languages moved out, then in 1998 a new storey was built on the building, consequently the new rooms provided appropriate working conditions for the Institute of Mathematics and Informatics. Due to the increasing number of students of Informatics, the building became too crowded, therefore more and more rooms on the University Square Campus were occupied by the Institute. Later it was decided that the Faculty of Informatics would be moved into a newly built building which was built on the Kassai Street Campus and was ready to move in by September 2011. The faculty was given some other rooms in the Incubator House and the building of TEOKJ on the Kassai Street Campus. 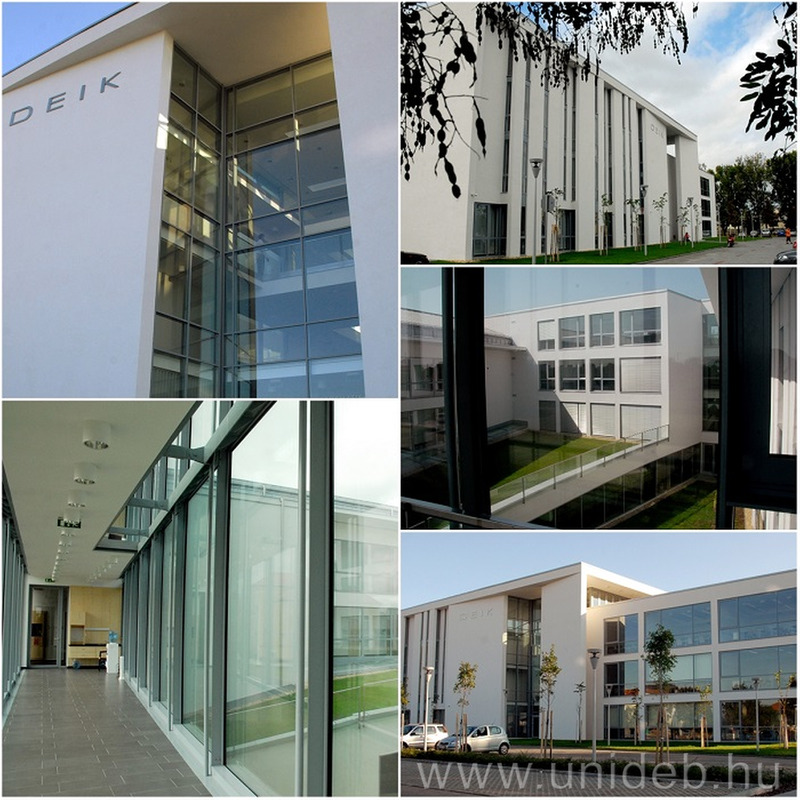 The new and modern building of the faculty was designed by Kovács Péter and Lengyel István, who received the award of Pro Architecture for this in 2103. The celebration of the placement of the foundation stone took place on 14th May 2010. 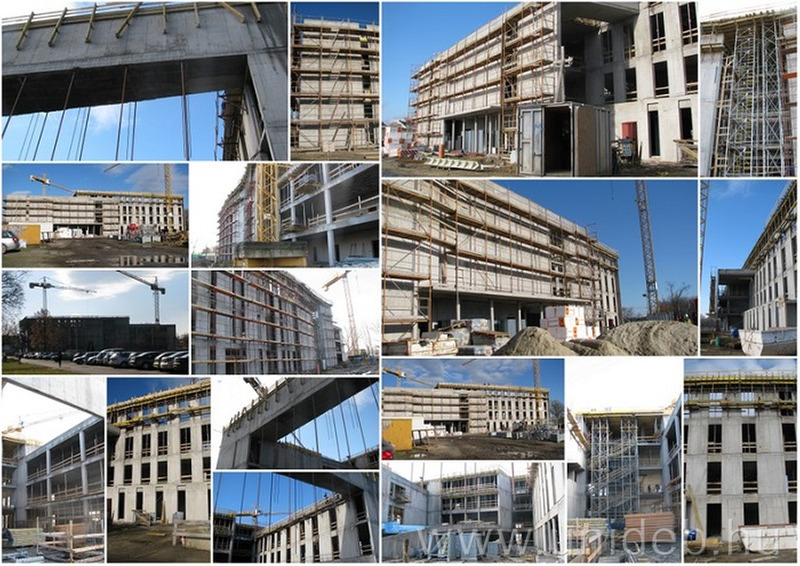 More photos of the construction are available in the photo gallery. More photos of the building are available in the photo gallery. Each room is equipped with a projector and Internet access.